There are few birds in the sprawl of suburbia or the sylvan ideal of semi-rural existence as appreciated as wrens. 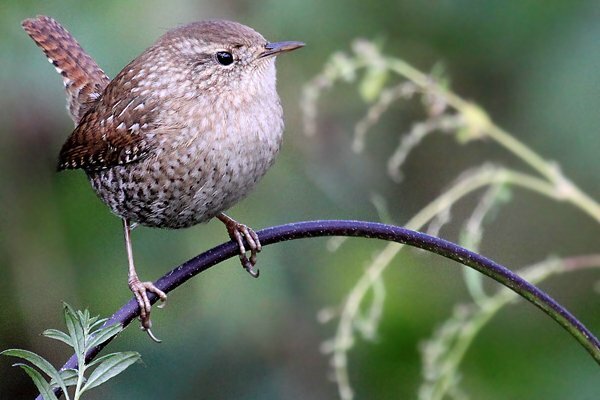 Sure, they may lack the audacious colors of jays or the imposing attitudes of raptors, but it is wrens, with jaunty tails and brazen attitudes and ringing, rambling voices, that re on anyone’s short list of favorite garden birds for almost as long as humans have paid attention to birds. 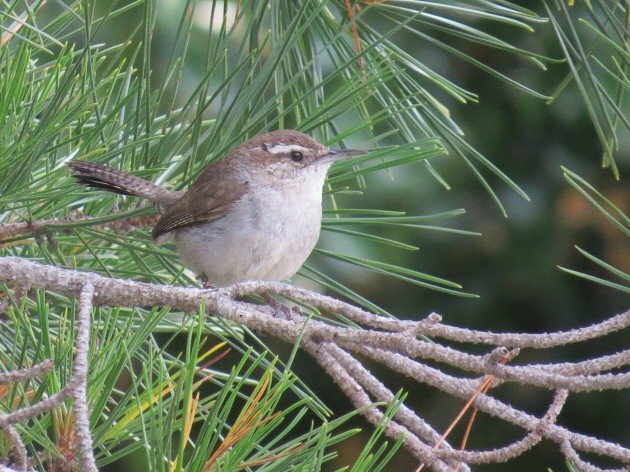 The name wren first entered language to refer to that bouncy bird we now call the Eurasian Wren in the 8th Century as the Old English wraenna. It’s not for nothing that the English language loves to use the silent “w” when discussing things that are twisty or bendy (think wry, wrist, or wrench), and in the case of our titular bird it has to do with its tendency to disappear into tangles and dense brush, twisting through the ramble (or wramble?) like a snake through grass. The name may go back farther than that, to the Old High German wrendo, but its etymology is a mystery beyond that. 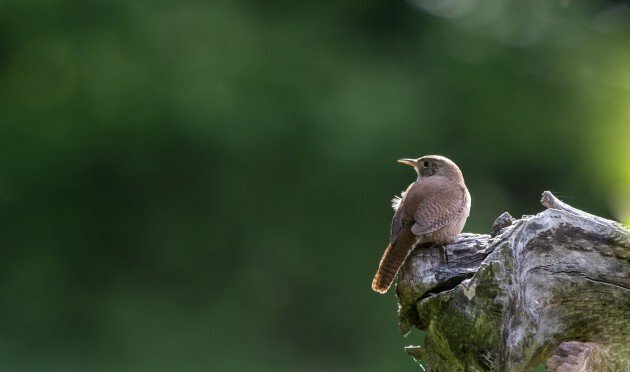 The point of all this is most certainly that wrens have been in the public consciousness for centuries, and we’ve loved them the whole time. Which, of course, is why we call them troglodytes. That family name Troglodytidae has now come to mean a barbarian, but way back when it just meant “cave-dweller”. This is another reference to their more or less reclusive nature and tendency for the birds to forage in dark places and crevices. And they absolutely do that, but there are few birds in north America, at least, for which the family seem less fitting. Our friends in the Old World can claim the seminal member of its clan known definitively as Wren. But for those of us in the Americas, the cup runs over with species of Troglodytes. 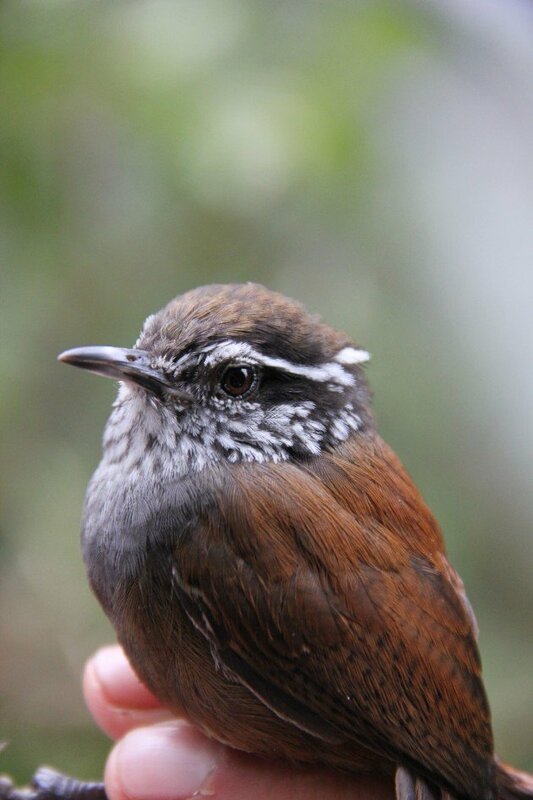 Particularly in the Neotropics where wrens reach their biodiverse zenith with species of varying shades and patterns of brown, gray, and cream, and all with impressive, elaborate, voices and varying attitudes about revealing themselves for desired looks. 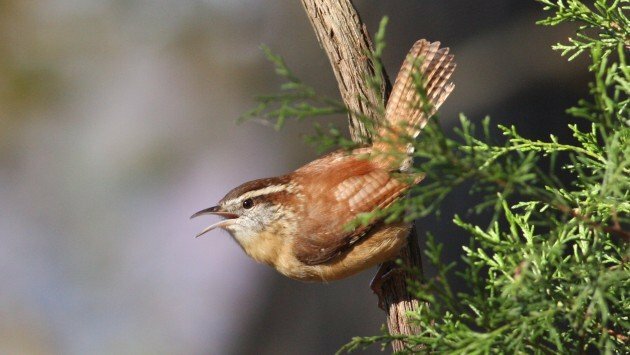 We’re spoiled then, in the northern Americas, by our loud and garrulous wrens. While plain, House Wrens are frequently seen, and even more frequently heard, across much of the hemisphere from Canada to Argentina, and in the eastern United States there are few birds as well known as the Carolina Wren, whose propensity for nesting in just about any covered spot, from barbeque grills to unused outhouses to mailboxes, makes them both an endearing and occasionally frustrating co-tenant. But just about anywhere on the continent wrens are a common and, more importantly, obvious representative of the local birdlife. 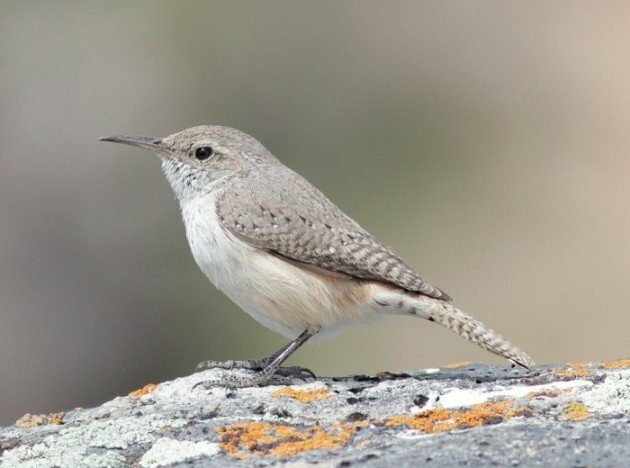 Our North American wrens – and I’m assuming most of those people reading are in North America – run the gamut from the tiny, secretive, Winter Wren of the boreal forests of the far north to the massive, loud Cactus Wren of the desert southwest. 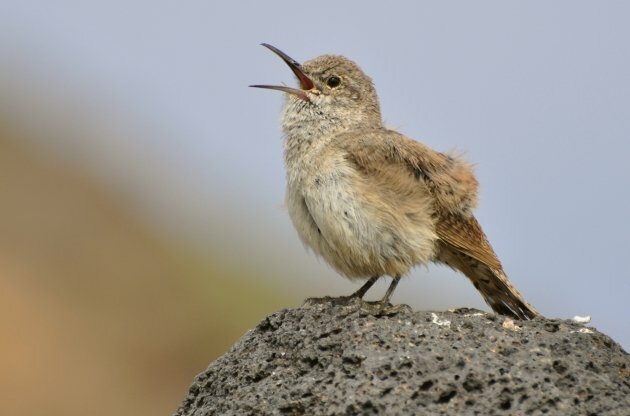 We have Rock Wrens which motor along the ground and over the boulders of their western habitats like tiny roadrunners and gnomic Pacific Wrens of the old growth forests of the northwest. 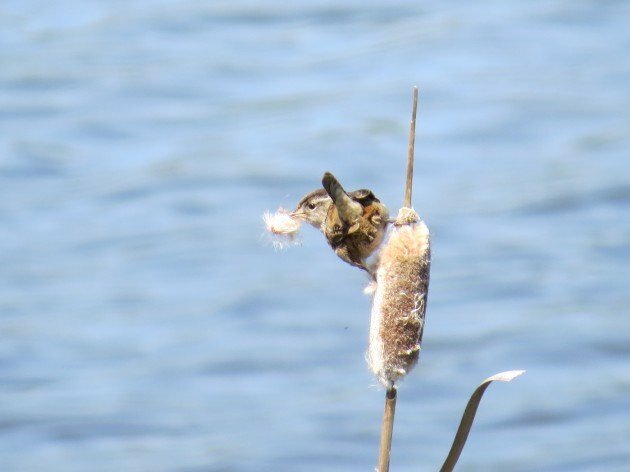 We have a pair of wetland obligates in Marsh Wren and Sedge Wren and the voice of the montane west in Canyon Wren. And that’s not even the half of it once you go south of the border into the land of the dual-singing Wood-Wrens, secretive South American species with amazing names like Musician Wren and Happy Wren, the epic foot-long Giant Wren of Chiapas, and the charismatic members of genus Campylorhynchus who build giant ball-nests in cacti. We love wrens, and there are lots of things to love about them even as we’re finding out that in the midst of those species we’ve known for so long lie cryptic species within species, differentiated by song and subtlety, which is fine because it wrens are good at one thing it’s singing and many are anything but subtle in their attitudes. 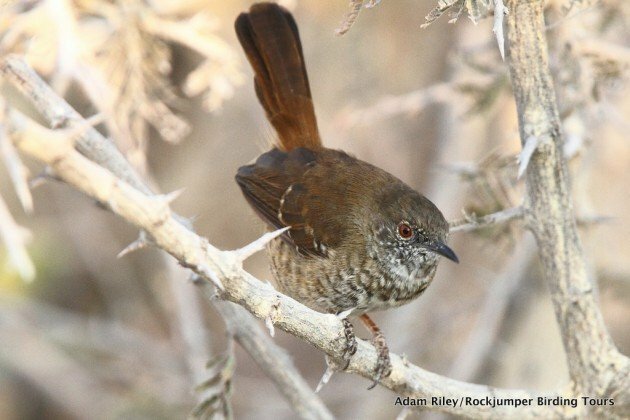 Which is perhaps why the name wren is applied to several unrelated species in the old World. Granted they fill similar niches, skulkers with glorious songs and devilish demeanors, but it’s a shame to see the name wren turned into one of those taxonomically useless terms like sparrow and bunting solely due to the globe-trotting of homesick British naturalists. It could be worse, though. 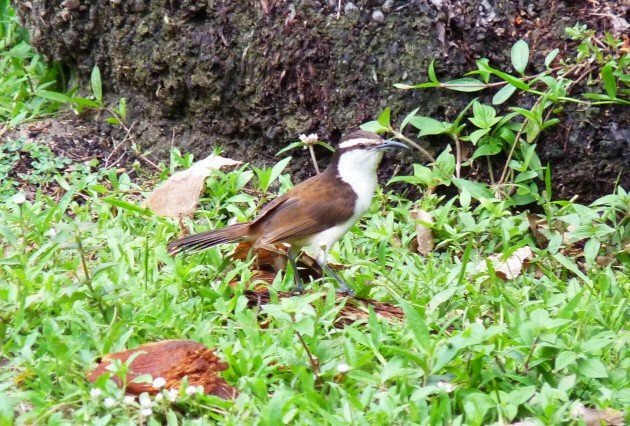 Wren Babblers are befitting the name as skulking songsters, and while Australian Fairy Wrens may not be true wrens due to their ostentatious, though beautiful, plumage they fill the lovable little garden bird domain pretty well on a continent that has so many unusual caveats with regard to its wildlife. So guess we’ll take them, though the true wrens remain the fortune of those of us in the Western Hemisphere, and I’ll be danged if I ever have to give them up. Thanks again for this post. Looking forward to the next topic. Thanks for a wonderful post with fabulous photos! 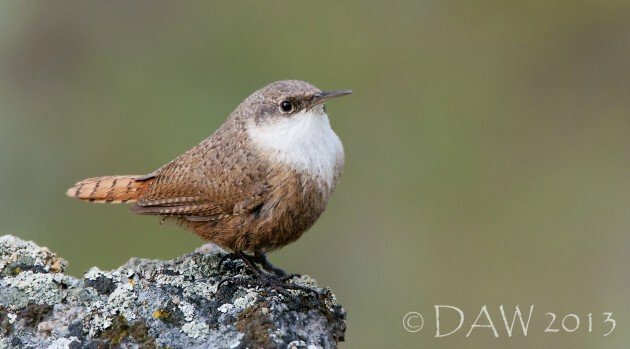 Here on the Olympic Peninsula, Pacific Wrens serenade hikers with a beautiful song on almost every trail, but they almost always stay hidden from view. There’s a lot of good wren shots in here…but Corey’s Winter Wren is something else!